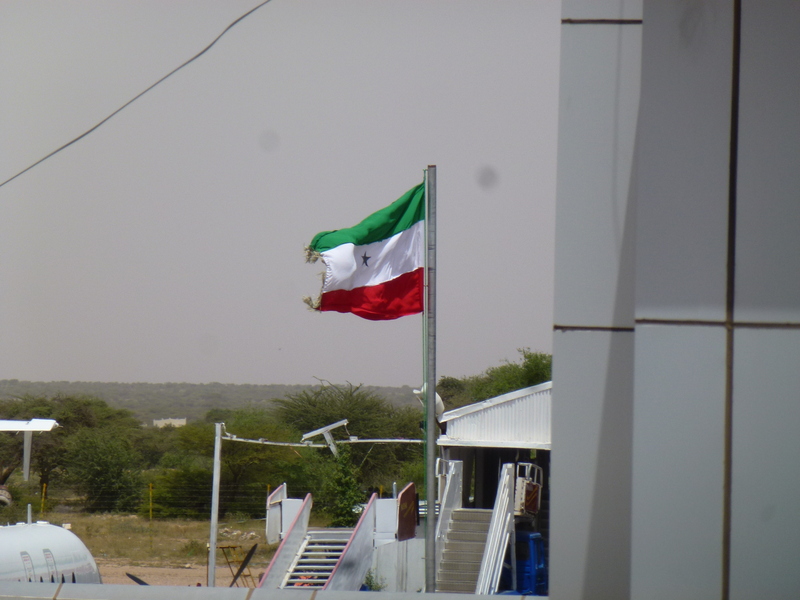 My first time in Somaliland. Hargeisa feels immediately different from Mogadishu: high and cool and unceasingly windy, it has the same sort of thin, attenuated air as places like Lalibela, where the sunshine is paler and the light is watery and everything has a slight slant towards the otherworldly. It feels different, too, because of the lack of any real need for security. Walking out of the airport on my own felt like I was doing something subversive, because it’s something that I would never, ever do in Mogadishu. 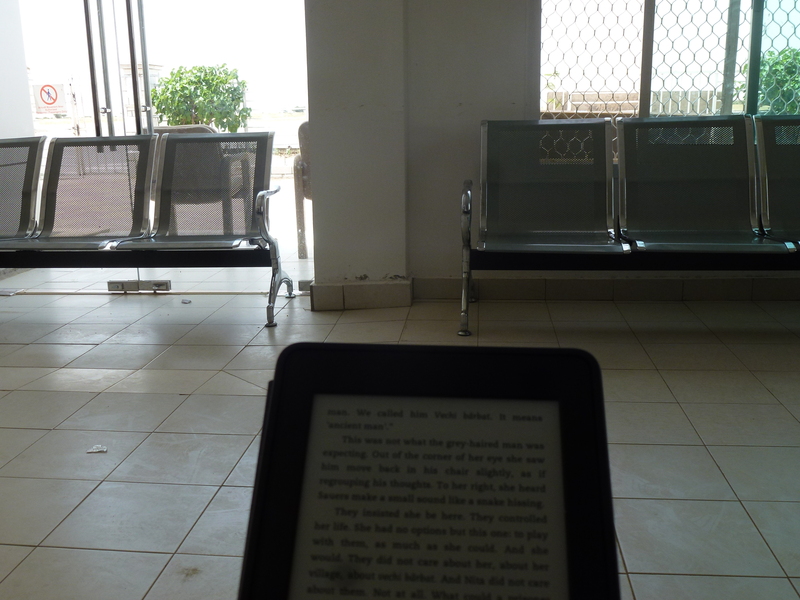 But in Hargeisa, I was at liberty. I didn’t end up walking around much as the place I was staying (the wonderful Ambassador hotel, which brought me camel sandwiches by room service) was quite far out of town, but just the thought that I could walk anywhere was intoxicating. There’s still an 11pm curfew, but a colleague told me that if you’re out after curfew you’re more likely to be given a lift home by the police than you are to get any hassle from them. It’s easy to make facile arguments about colonial history as a determiner of post-colonial success; it’s particularly tempting in my case here, as a British person working in Africa, where I’m so often confronted with where the British Empire went wrong – it would be so lazily comforting to choose to think of Somaliland as demonstration of something the British Empire did right. But I don’t know nearly enough about the history of the region to be confident in any sort of judgements at this stage – and so it’s best, instead, to see Somaliland as a demonstration of the potential of the rest of Somalia. Every Somali I have met, whether in South Central Somalia or in Somaliland, has been smart and dedicated and clear-eyed about their country; its human capital is boundless. 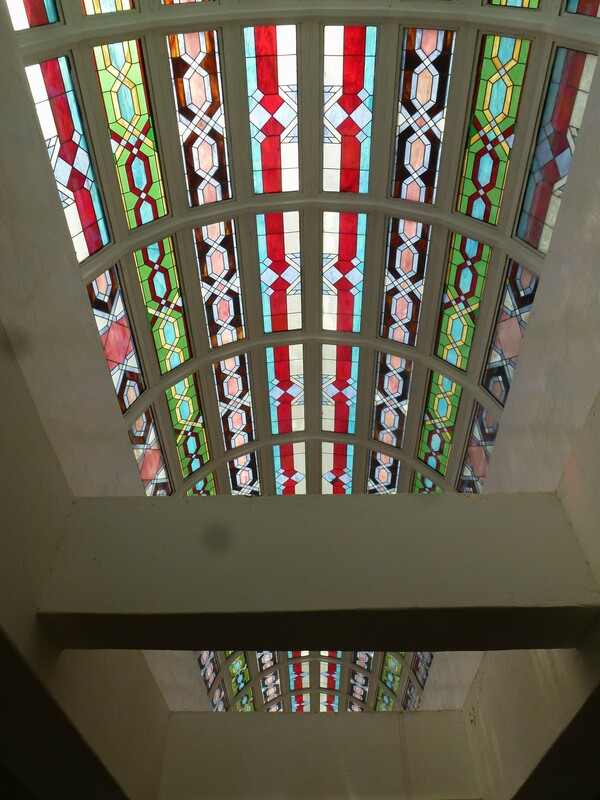 The roof of Hargeisa Airport is surprisingly elaborate. 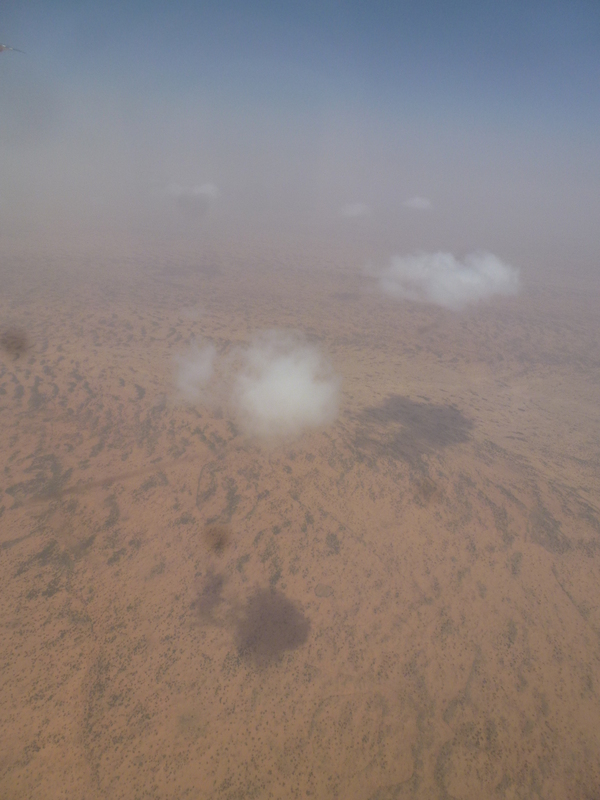 Little puffy clouds, all over Puntland.